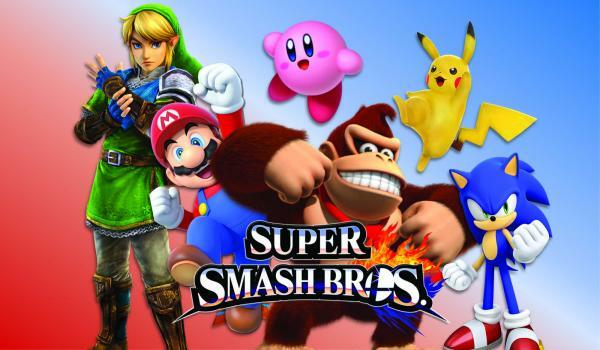 Prove you’re the best at our monthly Super Smash Bros.Ultimate for Switch tournaments! 16-player limit. Bringing your own controller is encouraged, but not necessary. No cost to participate. Grades 9-12 only.